A fleece-lined, soft and comfortable footmuff. Can be attached by means of the 5-point harness. The Babyzen YOYO footmuff is ideal to brave the cold weather. The footmuff is lined with fleece and is more soft and comfortable than before. The ample shape gives optimal comfort and freedom of movement, together with great ventilation so as to control heat. 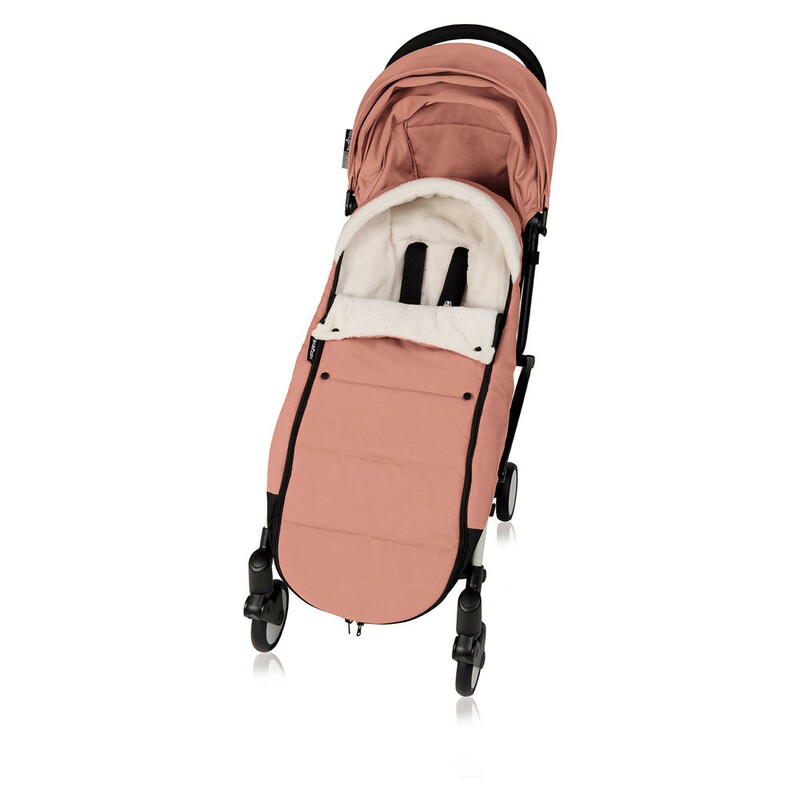 The footmuff is fixed on the stroller seat with the openings exactly fitting the 5 point harness so that your child remains in a comfortable and safe position. 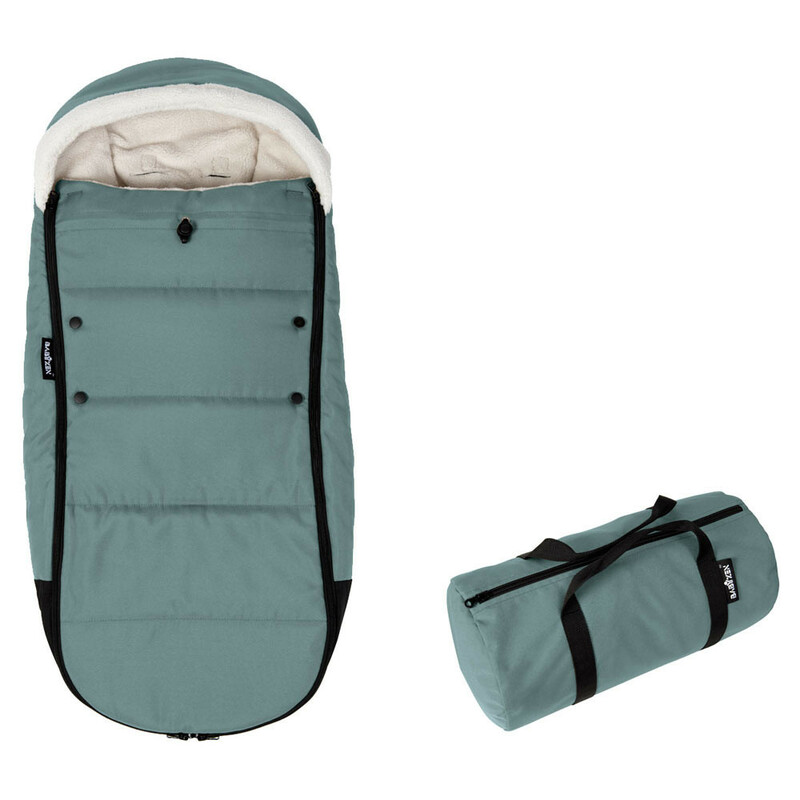 Supplied with extra long zippers, the Babyzen YOYO footmuff is crafted to be put on and taken off easily. 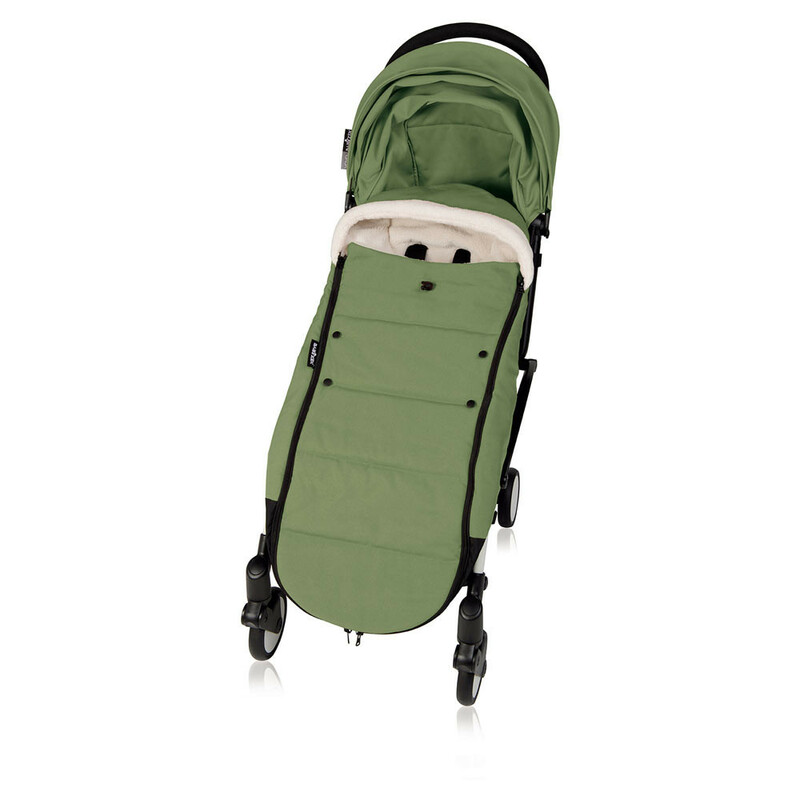 Suitable for the YOYO and YOYO+ strollers. Reversible hood. Use it inside-out for not-so-cold weather. This is the latest version of the Babyzen Yoyo footmuff.